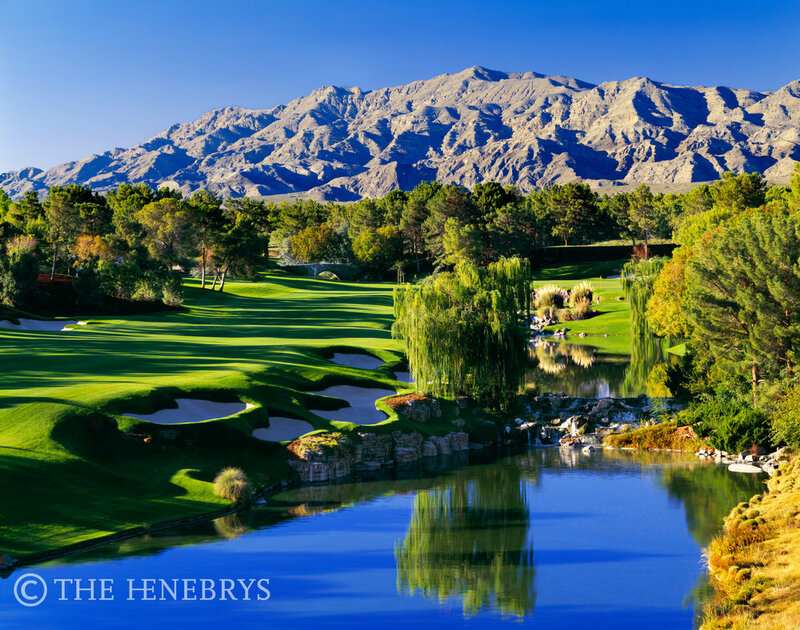 Portfolio — The Henebrys - Premier Golf Course Photographers, John Henebry and Jeannine Henebry. 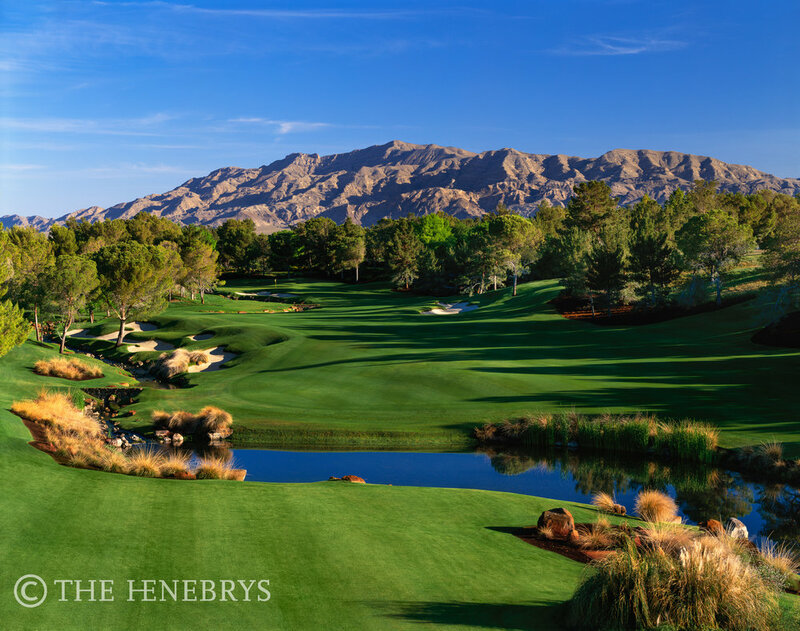 Pebble Beach Golf Links®™ and The Lone Cypress™ their courses and individual hole designs are trademark, service mark and trade dress of Pebble Beach company. Used under License.